Toyin Abraham, born Olutoyin Aimakhu is a Nigerian film actress, filmmaker, director and producer. She was born on September 5, 1984 in Auchi, a town in Edo State in southern Nigeria, but spent her early life in Ibadan, the capital of Oyo State in southwestern Nigeria. 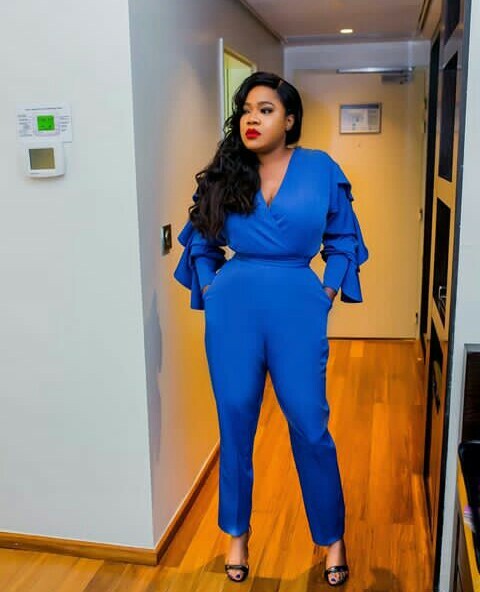 She was nominated for Best Supporting Actress in a Yoruba film titled Ebimi ni during the 2013 Best of Nollywood Awards alongside Joke Muyiwa, who was nominated for Best Lead Actress in a Yoruba film titled Ayitale. Based on her acting career, Toyin has also been called upon by politicians to campaign for them. At one of the programs for Nigeria President Goodluck Jonathan’s re-election bid in 2015, the actress said she was prepared to die for the Peoples Democratic Party (PDP) on whose platform Jonathan is contesting. But she later came out to apologize to her fans for the comments and urged Nigerians not to spill their blood for any politician. 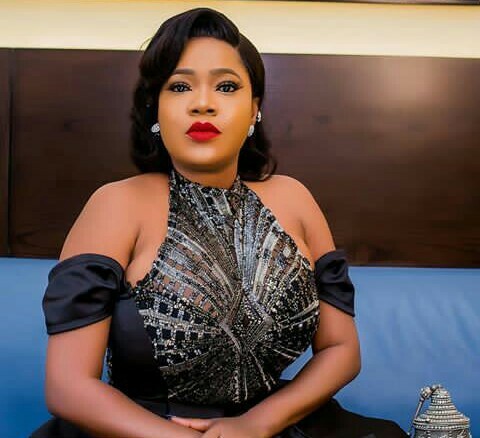 0 Response to "Actress Toyin Abraham Celebrates Her 34th Birthday (Photos)"